It doesn’t sound good whatever they are. Is Jesus saying that God will punish those who know what they should do and don’t do it? Seems harsh and yet justified. It may challenge your fundamental thinking about God being nice all the time. But is He as nice as we try to make Him be? If you are harsh with people. Indifferent to their needs then you may well receive the measure you give. Even your words spoken in secret. You may do this without being aware of it. You may not realise what you are doing. It doesn’t make it right just because you think it is true. Here Jesus is talking about someone who knows but is deliberately choosing not to do what is right. At the same time you have no excuses. Make it your aim to always do what He expects of you. If you ask for revelation He will give it. What you do with it is up to you and the responsibility is also yours. If your motives are driven by self-interest. If you are self-absorbed and your actions reflect this. Instead of deep love for people you will only look after yourself. Then your hearts is exposed. No matter how much you try to justify it. It may seem right to you. 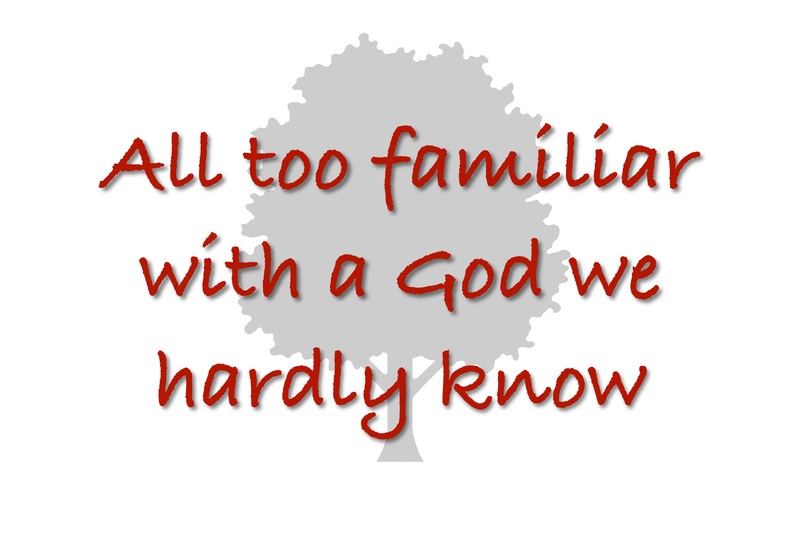 You can become all too familiar with a God you hardly know. He cannot be put in a box. He is still a loving Heavenly Father. Just don’t treat Him and others with contempt. As He forgives you time and time again. Forgive others from the heart.